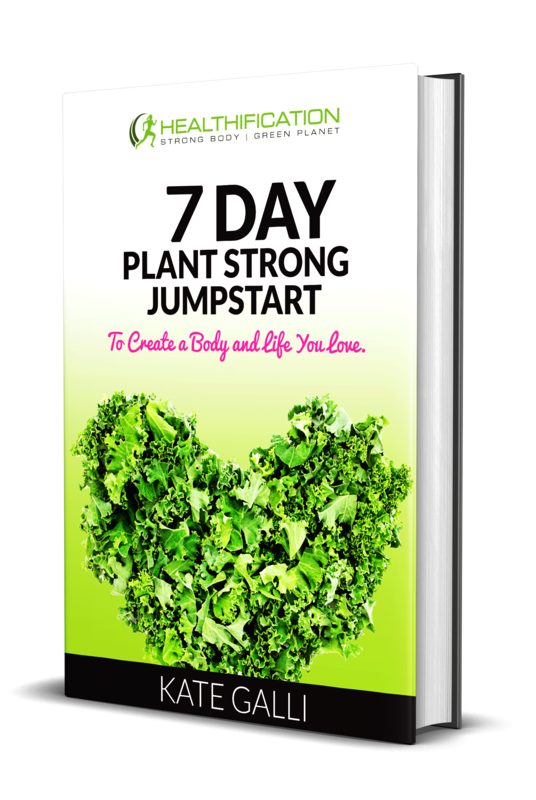 How To Prevent Weight Gain Over Christmas and New Year (6 step survival blueprint). 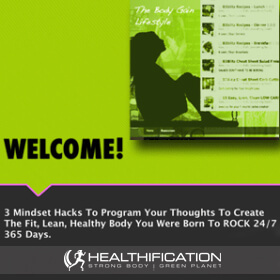 How To Program Your Thoughts To Create The Fit, Lean, Healthy Body You Were Born To ROCK 24/7 365 Days. 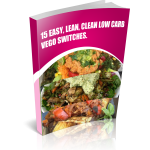 The Body Gain Lifestyle F.A.Q. 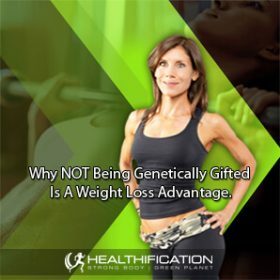 Why NOT Being Genetically Gifted Is A Weight Loss Advantage. 3 UNsexy Yet Impactful Components To Getting In Great Shape. 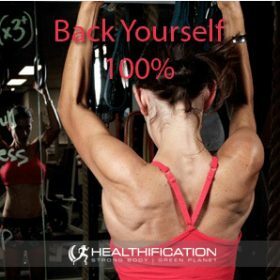 Your #1 asset in transforming your body is not Genetics. Or the time you have available. Or Money. Or Advice. Or Support. Excuses or Progress, it’s your choice. 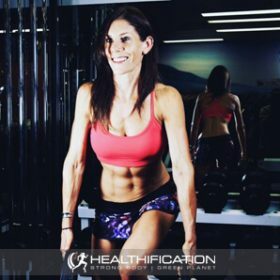 The strongest muscle in your body? Your MIND.